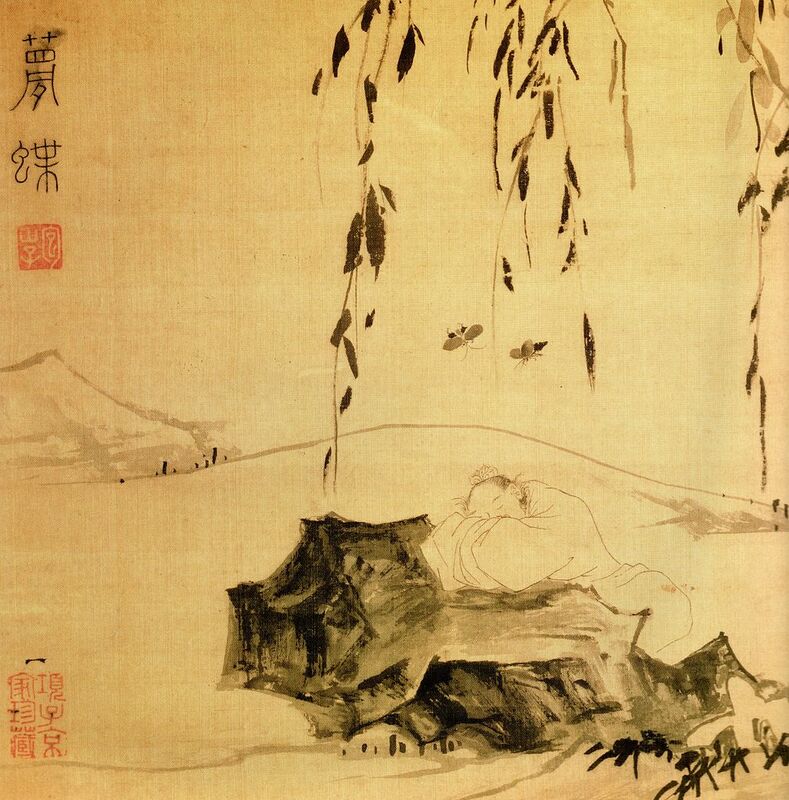 Drunken Security – Chuang Tzu | Real.Good.Work. A drunken man who falls out of a cart, though he may suffer, does not die. His bones are the same as other people’s; but he meets his accident in a different way. His spirit is in a condition of security. He is not conscious of riding in the cart; neither is he conscious of falling out of it. Ideas of life, death, fear and the like cannot penetrate his breast; and so he does not suffer from contact with objective existence. If such security is to be got from wine, how much more is to be got from God? from Zen to Go, Jon Winokur, ed., New American Library, 1989. Nice quote, but at least two typos: “car” should be “cart” and “breat” should be “breast”. It was cool to wonder what type of car Chuang Tzu would drive.